Renowned by many as the best solo Jazz vocalist on the planet. Randolph Matthews performs solo accompanied only by his looped voice. Where his roots in Jazz, blues and folk music explore the thin line between the divine and secular. His compositions are musically piercing and attuned to the stories of life. Mixing lost love, melancholy and sophisticated technology for atmosphere. He moved from pub gigs to concert halls, breaking free from traditional song structures, inventing his own electrifying musical style. In one moment he can make you laugh out loud and in other he can make you cry with his deeply emotive rich voice. He is noticeably seen playing on stage with a fedora hat, a sharp suit and an old 1960 suitcase, He has a unique style. 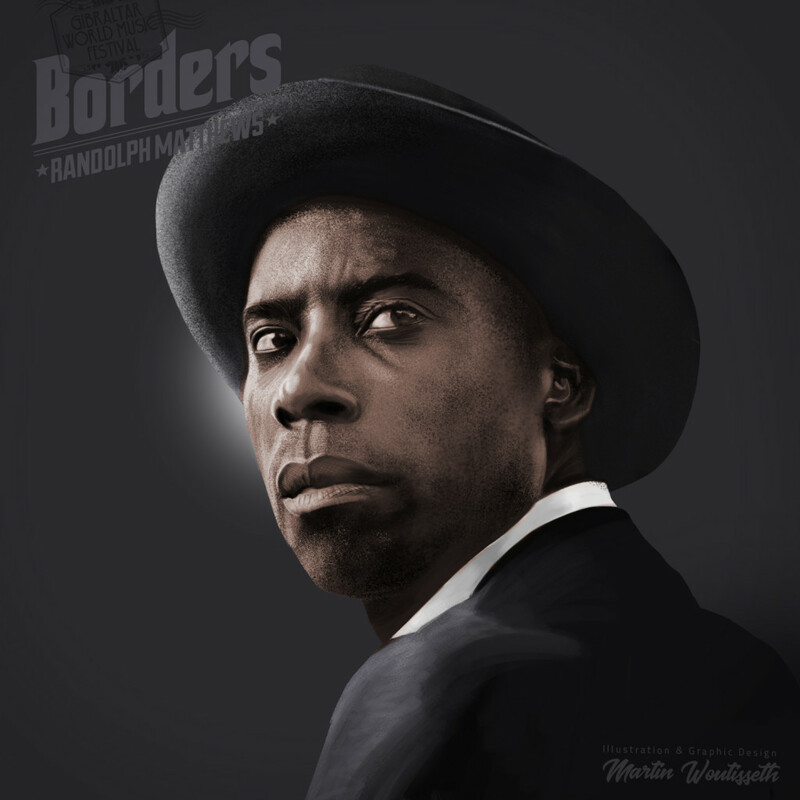 Randolph Matthews is a Jazz vocalist, is a songwriter, a composer, a producer and a beatbox extraordinaire. Beatbox is referred to the technique which reproduces musical instruments through the use of the voice made famous by Bobby McFerrin. But Randolph would prefer to be described as a vocal percussionist because he uses his voice to create beautiful musical landscapes that accompany his voice. Randolph says about his music; “Its about the freedom and honestly of expression”. Words which once you listen to Randolph Matthews will ring true. He blends Jazz scatting with his typically soul style, McFerrin experimentation with African and electronic influences, a delicate poetry with a pinch of English humour and at the same time he puts together melodic and percussive lines in real time creating unique and very evocative orchestrations. All of these characteristics make him unique in the World music landscape. He brand new album “Untamed” reflects everything that we have said so far and more. It is Randolph Matthews “Untamed” and at his best. In fact it is raw, just his voice and a loop sampler. A small smattering of a sample here and there and all the soul, jazz and blues you could ask for. The beats are deep and the melodies are strong. He takes you on a journey from the beginning to the very end. The album opens with the heavy hitting Paranoid Horizon that showcases Randolphs truthful songwriting. The album flows with energy throughout and tracks like “Here We Go” and “Blur” bounce nicely to Randolph’s vocal percussion and a splash of drums. The album also shows the darker side of Randolph with tracks like “Jekyl” which show the conflict that every man has inside and “Burns” which is a love song with a seductive twist. The album is packed with surprises.